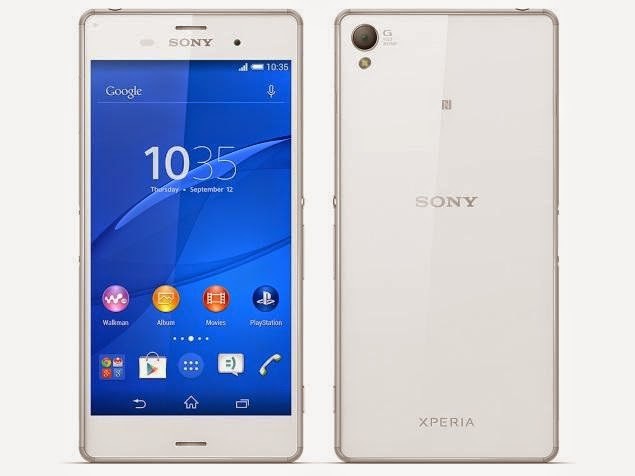 Sony Xperia Z3 is the latest and most advance smartphone released by Sony this year and it has many unique features like 4K recording, dust and water resistant and a great design. Moreover Sony Xperia Z3 smartphone comes with 5.20-inch 1080x1920 display powered by 2.5GHz processor alongside 3GB RAM and 20.7-megapixel rear camera. Thats enough of specifications so here I am going to show you how to access the internal function of Sony Xperia Touch screen android phones for testing the various hardware parts of your phone if it is working properly or not with the help of this secret code you can test LCD, vibration, camera, sensor (accelerometer sensor, proximity sensor, magnetic sensor), touch screen, speaker, earphone, sub key, etc... if you have any hardware problem with your phone you can identify with this code if it is working or not to do this follow the steps below. Then dial the secret code *#*#7378423#*#*. After dialing the code you will get a screen with options of service info,service setting, service test, customization setting. Service Test - In this option you will get most of the test for your mobile like LCD, vibration, camera, sensor (accelerometer sensor, proximity sensor, magnetic sensor), touch screen, speaker, earphone and much more. 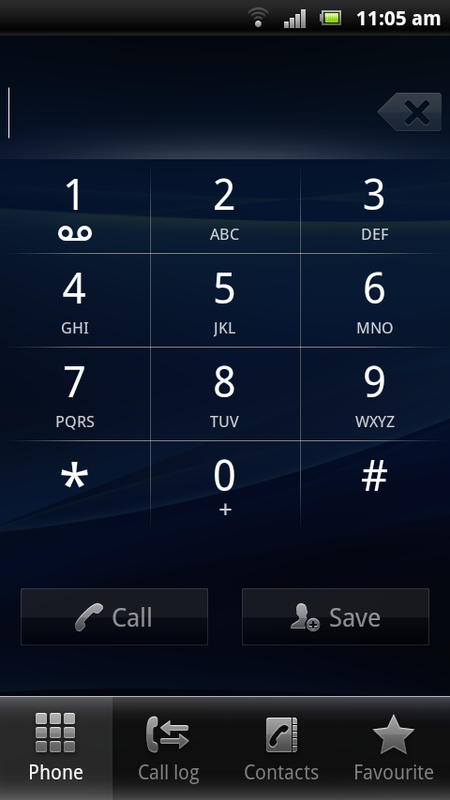 These codes will work on all the models of Xperia Series. hopefully Sony Xperia Z3 Secret Codes, New Xperia Z three Hidden Codes information can provide benefits for you in determining the gadgets that fit your needs in daily life. 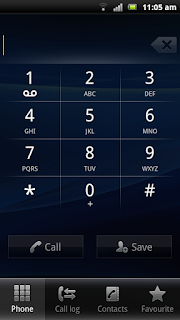 you just read Sony Xperia Z3 Secret Codes, New Xperia Z three Hidden Codes if you feel this information is useful and want to bookmark or share it please use link https://innaz2.blogspot.com/2014/10/sony-xperia-z3-secret-codes-new-xperia.html if you want more information please search on other pages this blog.